An old sailing foe of mine sadly passed away last week. Simon Evans was a longtime sailor like myself [we are of the same vintage] and whilst we hadn’t done too much together, we had raced many a mile against each other. Simon had done all the races you wanted to do, Asia, USA and of course Oz. I have fond memories of trimming a kite for an entire Hammilton Island race week on an Archambault35 against Simon who was trimming a kite aboard a Sydney36 in the same division. 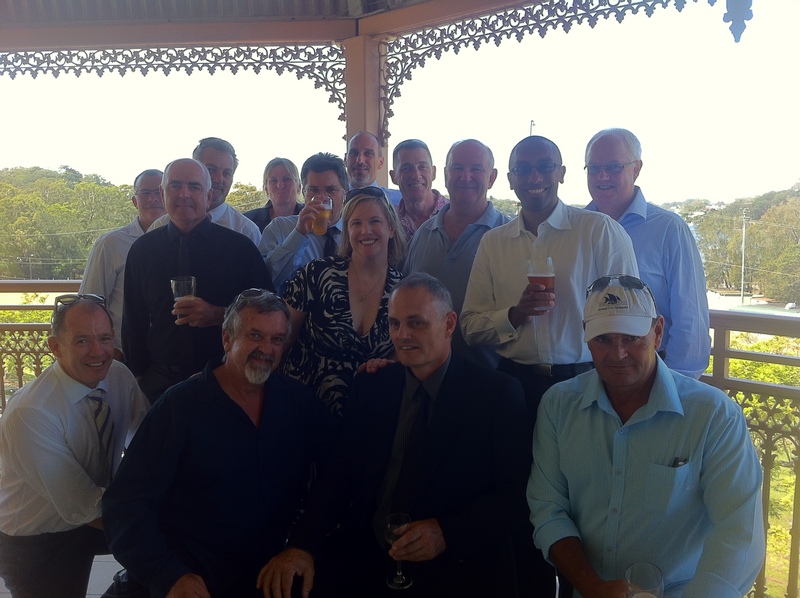 We shared a common love for the sport of sailing and we were able to have the odd drink and tell many a tall tale. Today a group of us got together with Simons wife Katie to celebrate his life and tell some more tales.